An everyday life's Odyssey » Bringing dessert. Bringing dessert. 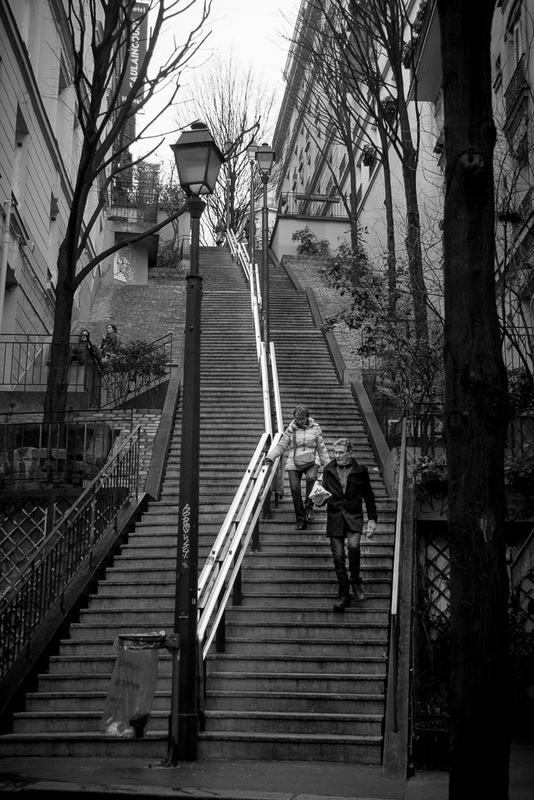 Montmartre, pharm Paris.